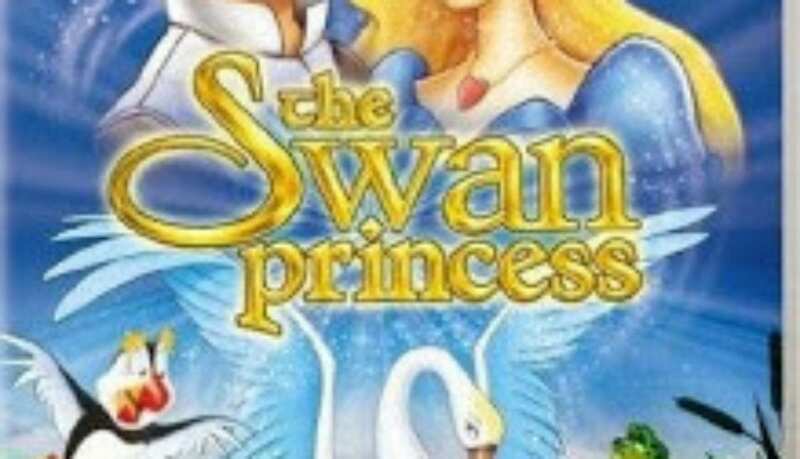 Throwback Thursday Fantasy Relay: The Swan Princess! 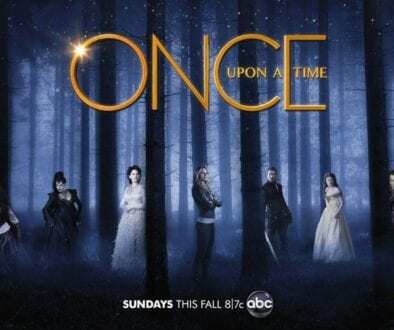 heard of in this series. flight as we dig into The Swan Princess today. This film was one of the first fantasy cartoons that sparked my love and appreciation of fantasy and imagination. convince my fellow fantasy relay crowd that this is one worth checking out. will he be in time? side characters are a ton of fun (with humorous lines galore). 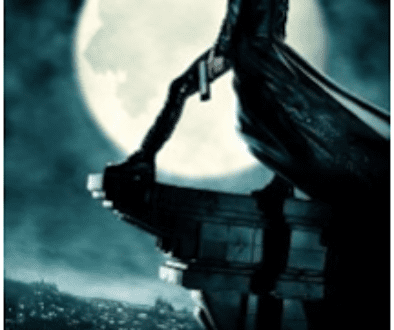 to watch a fantasy movie, and for me this fun little flick doesn’t disappoint. 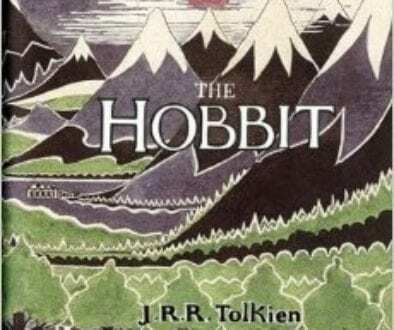 Throwback Thursday Fantasy Relay: The Hobbit! 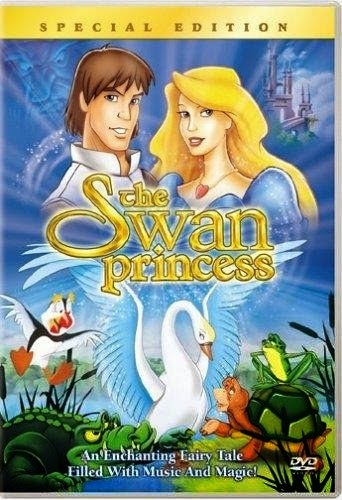 Love The Swan Princess! It's been one of my absolute favorite movies since…first grade, I think? Heh, time flies. I agree about how refreshing it was to see so much history between Odette and Derek. There isn't enough of that in cartoons like this! Me too and yes, I hope we see more of that kind of relationshio building in cartoons in the future. I watched it way back when as my sister was obsessed with the movie. Wasn't bad.